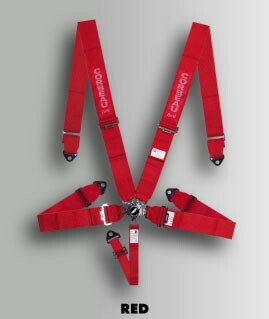 Years of research and design have resulted in the development of the all-new Corbeau 3-inch Competition Harness Systems. 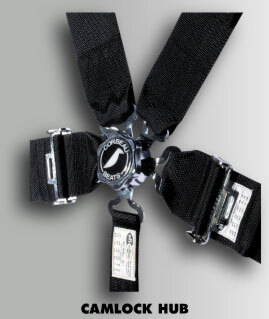 Corbeau Competition Belts have been tested to meet and exceed all SFI 16.1 standards. 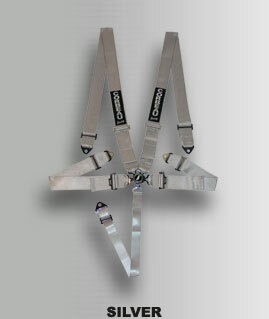 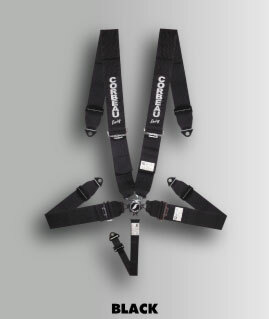 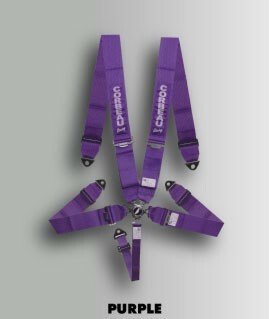 Corbeau 5-Point Harness Systems feature state of the art Cam-Lock quick-release technology, Military Grade Nylon Webbing, Extra Strength Computerized Stitching, Lightweight Length Adjusters, Bolt-In & Wrap Around Mounting Hardware.